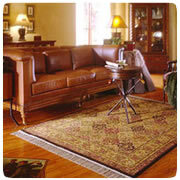 Oriental Rugs are normally big investments for any home. 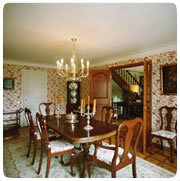 Keeping them looking great is important to the image of your home, and it is important to Complete Steam Services. We have the perfect process for cleaning your Oriental rugs to help preserve your investments for a long time. Call today for details. Complete Steam Services understands the need not only to maintain a healthy indoor environment, but also to extend the life of your Oriental Rugs. Call today to learn more. 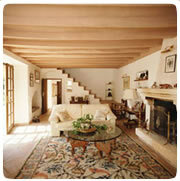 We understand how wool and silk rugs wear and stain. We know there are many different techniques to clean your Oriental rugs and we know how to clean them correctly. We also know that cleaning these fabrics requires state-of-the-art equipment designed to properly care for your Oriental rugs. Complete Steam Services' carefully selected and screened, trustworthy, highly trained professional technicians provide the most advanced cleaning methods available. Call us at 386-304-4434 for a FREE professional estimate and inspection, and 10% off our expert Oriental Rug cleaning services.